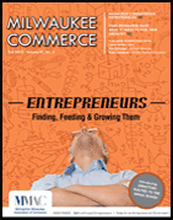 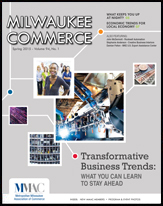 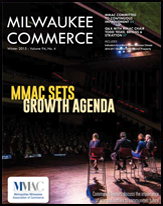 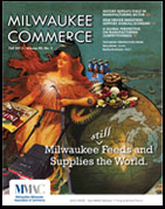 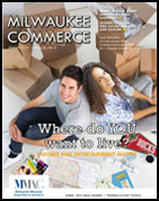 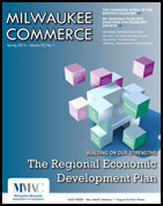 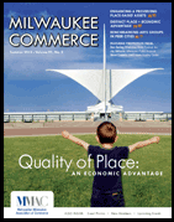 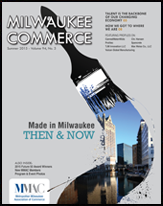 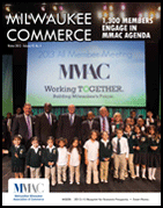 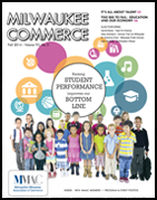 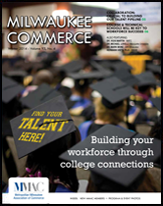 MMAC's Milwaukee Commerce magazine is published quarterly. 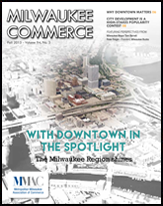 For hard copy issues, please contact Carrie Davis at 414.287.4157. 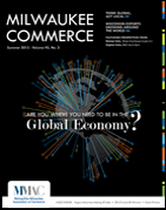 Are You Where You Need to be in the Global Economy? 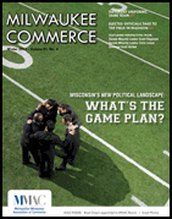 Wisconsin's New Political Landscape: What's the Game Plan?